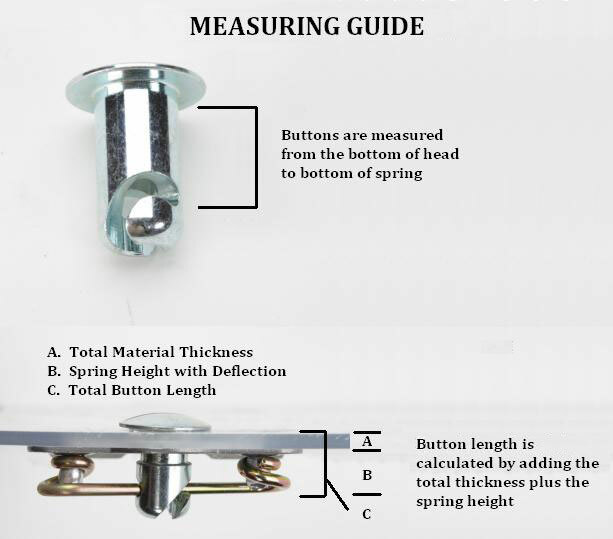 Flush mounting, self-ejecting panel fasteners. 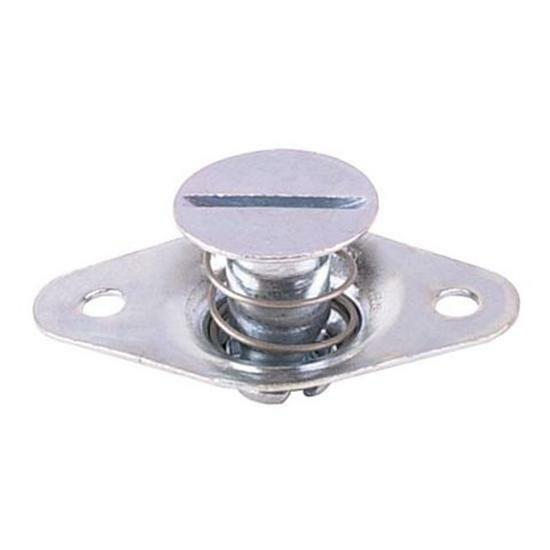 Zinc plated steel with 5/16" shank. Package of 10.